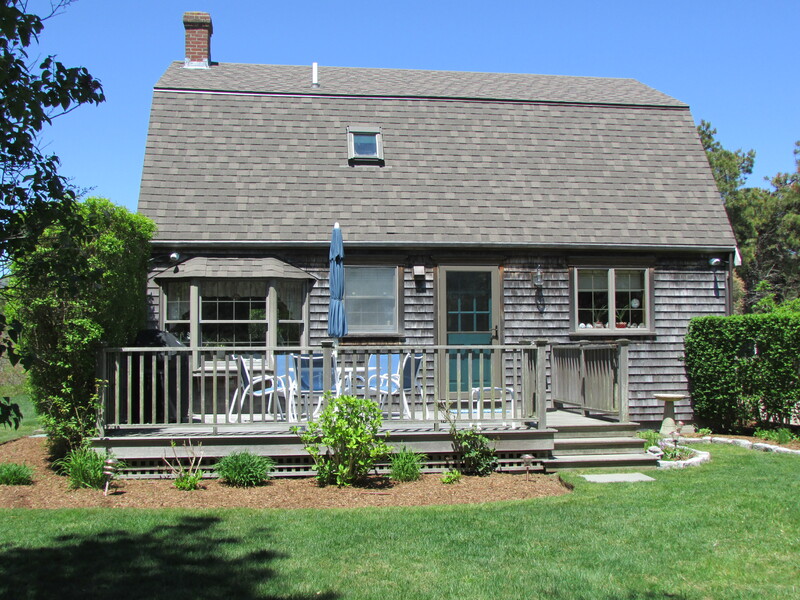 Just Sold- 16 Pine Tree Road $765,000 - Compass Rose Real Estate, Inc.
Compass Rose Real Estate is pleased to close the sale of another Nantucket property! It is a great day for both the buyers and sellers. 16 Pine Tree Road just closed on October 5th at $765,000. This great home on an over sized corner lot in Mid-Island has much to offer! Professionally landscaped with irrigated lawn, lots of flowering shrubs and a privet hedge to create privacy. The entire exterior of the the house underwent a first class renovation in 2010; new roof, all new siding, custom Cedar trim, new doors, railings, steps, and a Mahogany sun deck. Currently set up as a 2 bedroom, 2 bath home, (they turned the 3rd bedroom into a dining room, however it could easily be returned). Ample parking in horse shoe driveway and plenty of room for expansion. Compass Rose Real Estate wishes the happy homeowners all the best settling into their new home! 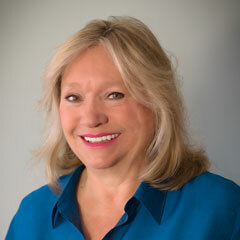 As the proud founder of Compass Rose Real Estate, Cindy has been selling real estate on Nantucket for over 33 years. She currently serves as Treasurer for the Nantucket Association of Real Estate Brokers (NAREB) and is on its Professional Standards Committee and Publication Committee. She is a member of Cape Cod & Islands Association of Realtors (CCIAOR), with CBR and GRI designations and is a member of the National Association of Realtors. She began her real estate career in 1982 at Maury People Real Estate and then spent 13 fruitful years with Congdon & Coleman Real Estate. She started Compass Rose in 1996 with a small office in her home as a way to better balance raising her two young sons without giving up her career. As business grew her husband and business partner, Chuck Lenhart, designed and built the present office at 137A Orange Street. Don't miss out on the latest Nantucket real estate updates.